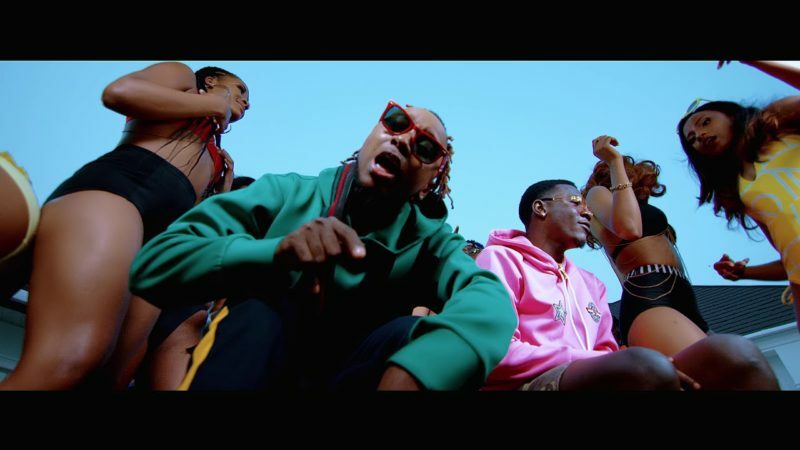 Hanu Jay ft Yung6ix – “Dodo” video out! Fast-rising singer Hanu Jay combines forces with self-acclaimed king of the south Yung6ix for “Dodo“. “Dodo” is a soft refreshing feel good tune you’ll need when you want to chill and relax. Both artists brought their A game on the song. A sparkling video for “Dodo” is out with couple of hot ladies doing their thing.